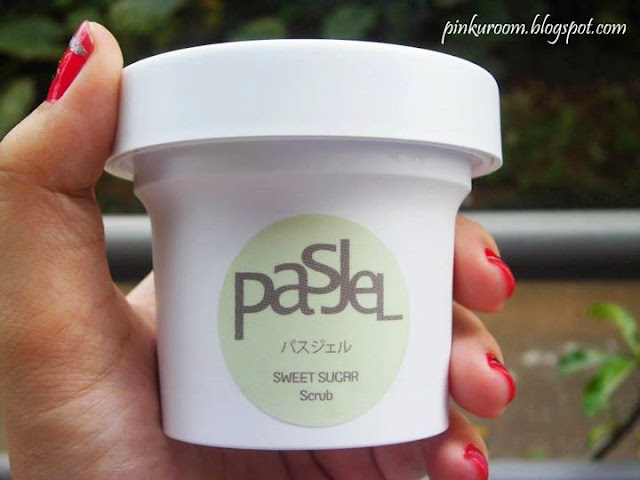 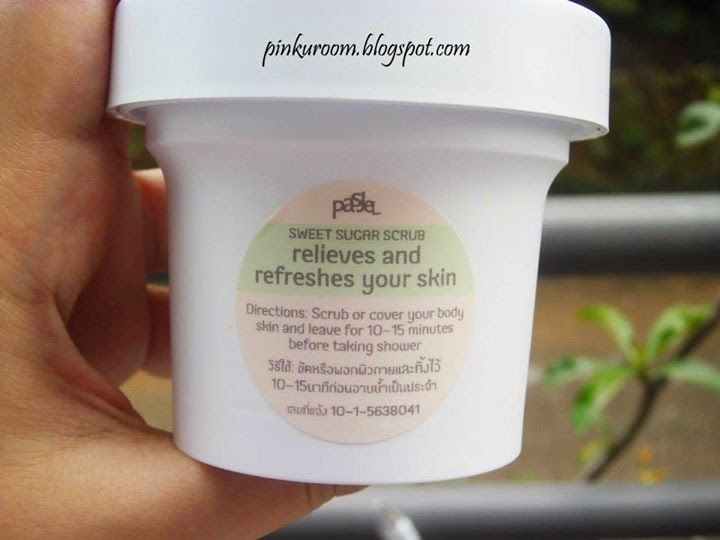 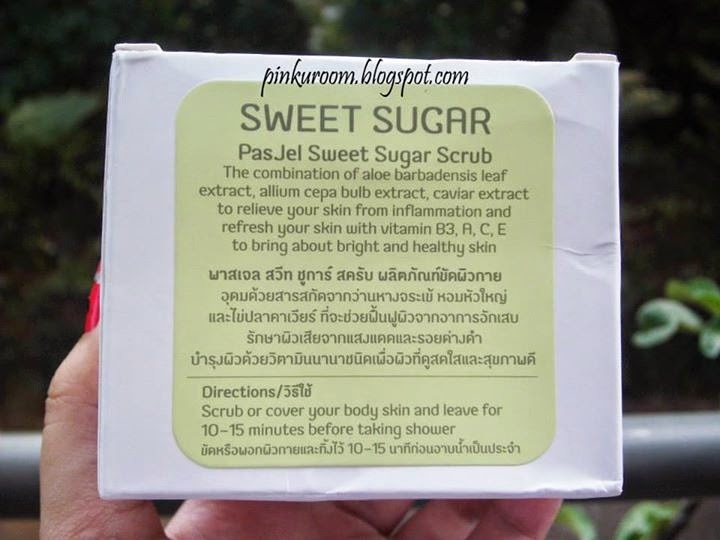 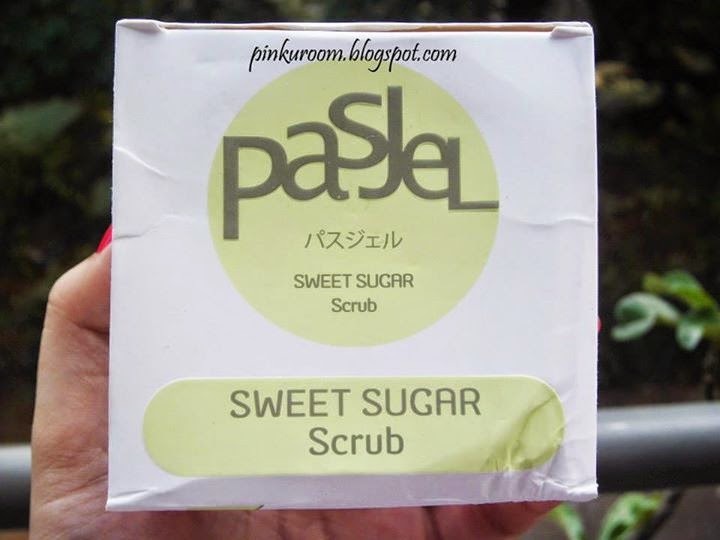 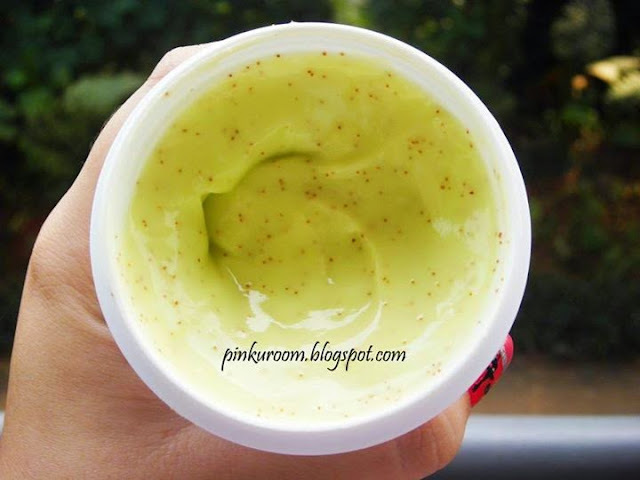 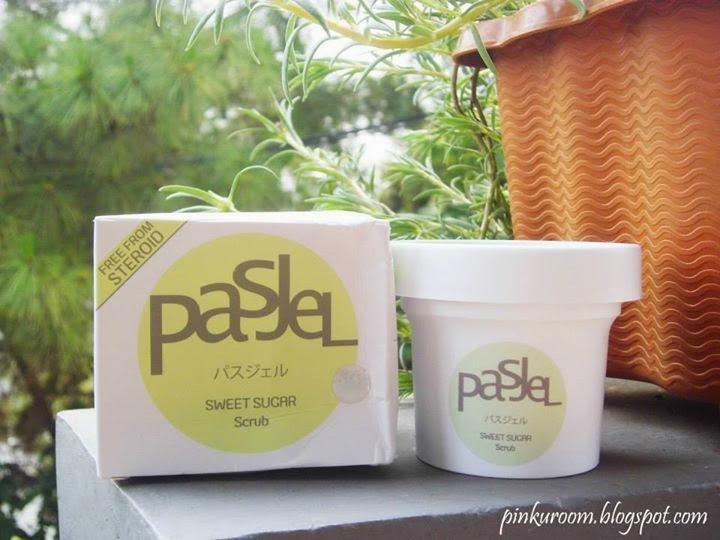 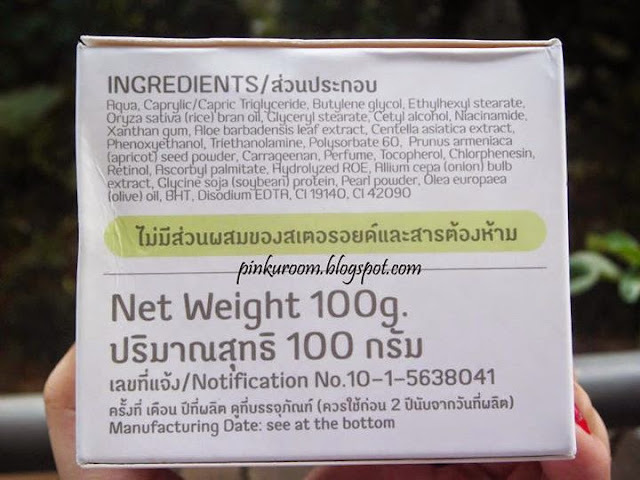 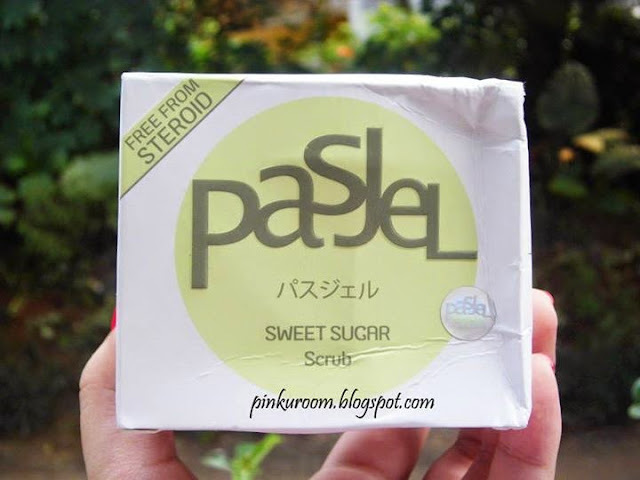 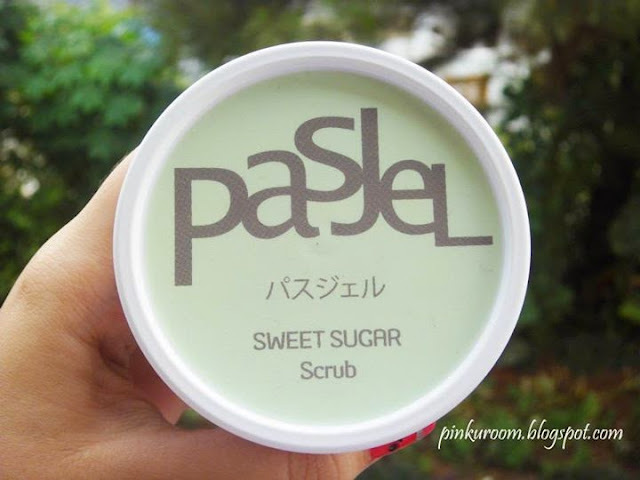 Today I want to review Pasjel Green "Sweet Sugar Scrub". 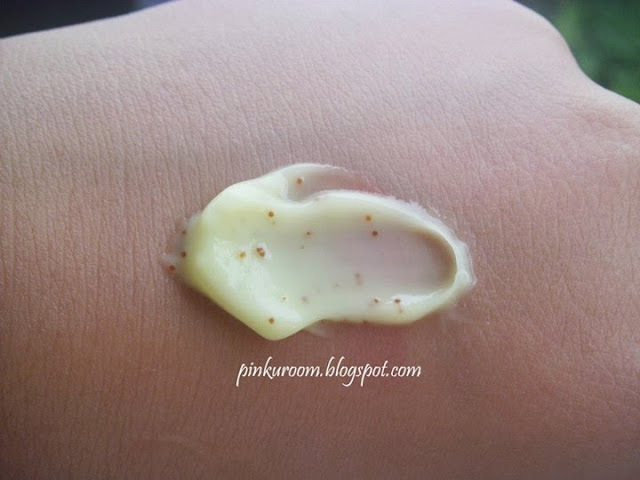 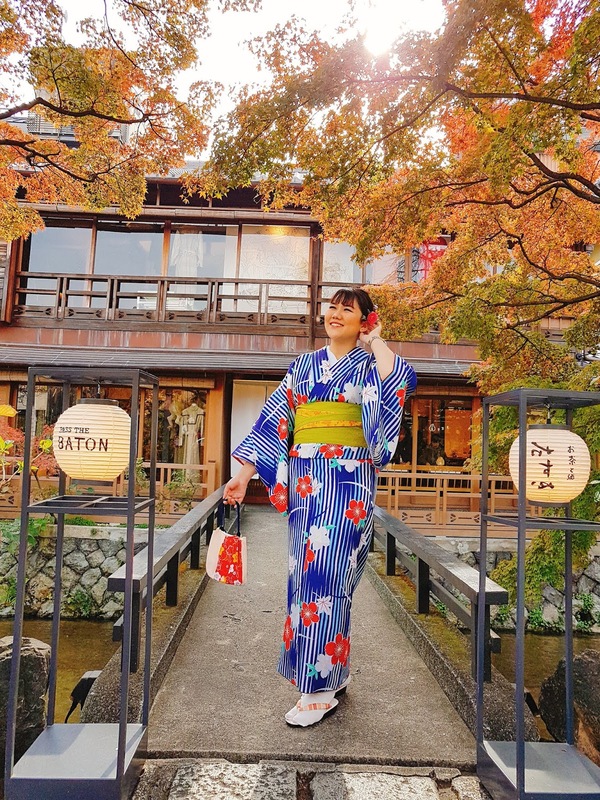 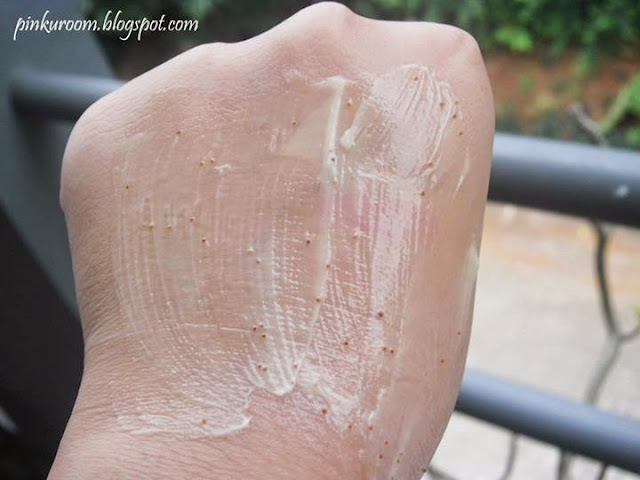 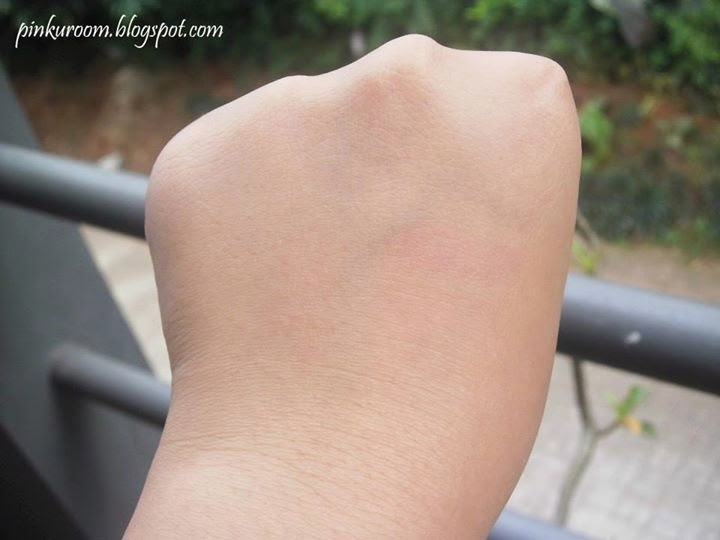 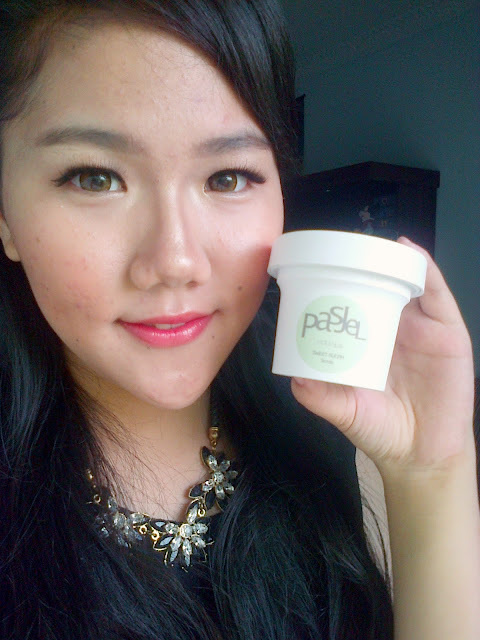 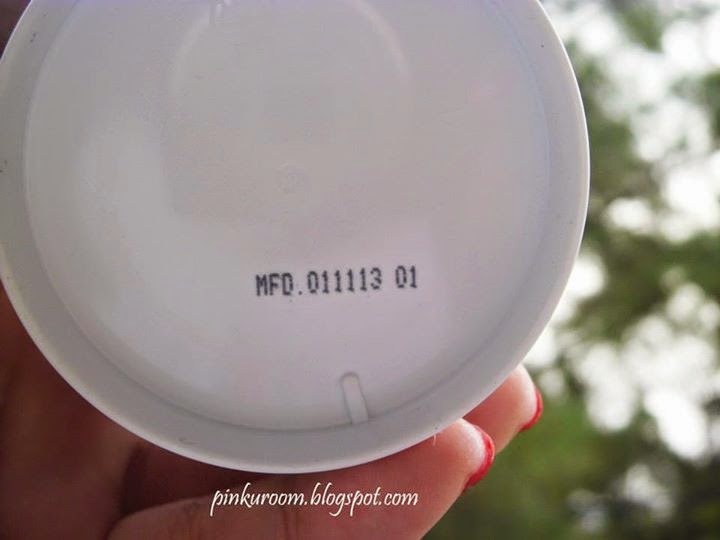 I also already review Pasjel everbright blur body cream here. 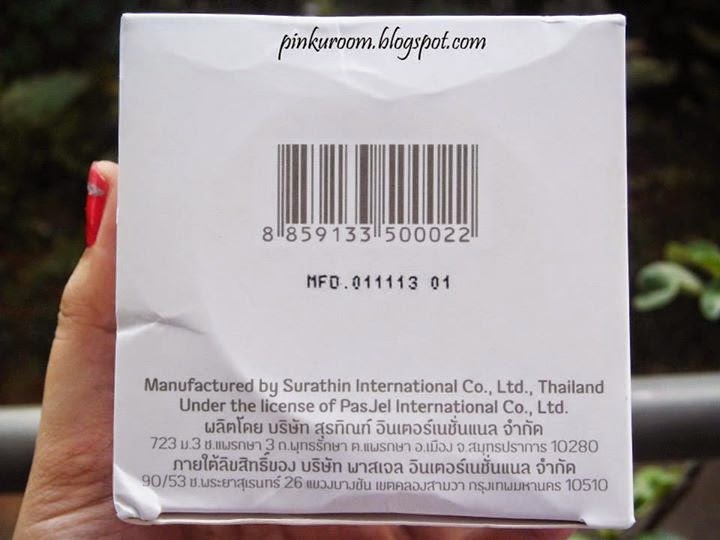 The packaging is not travel friendly because the scrub will easily leak out. 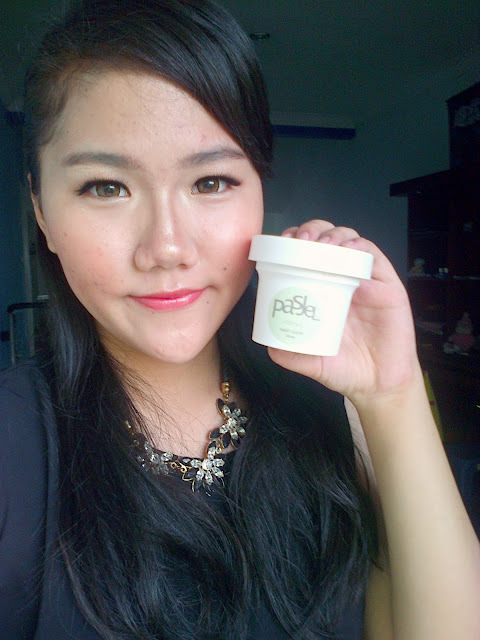 Not like Pasjel everbright blue, this one not sealed inside and that why this one can leak out. 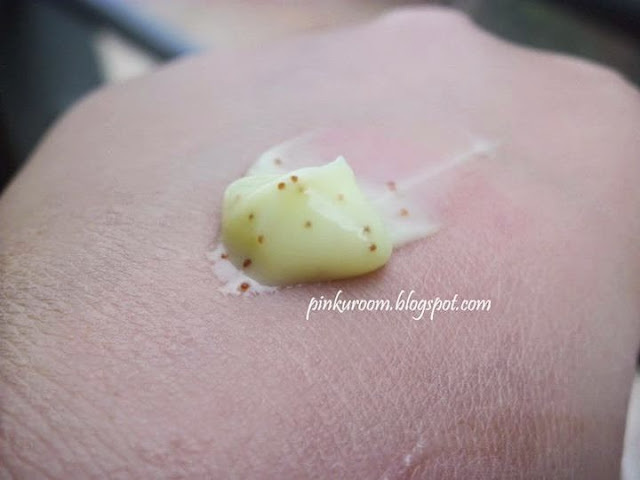 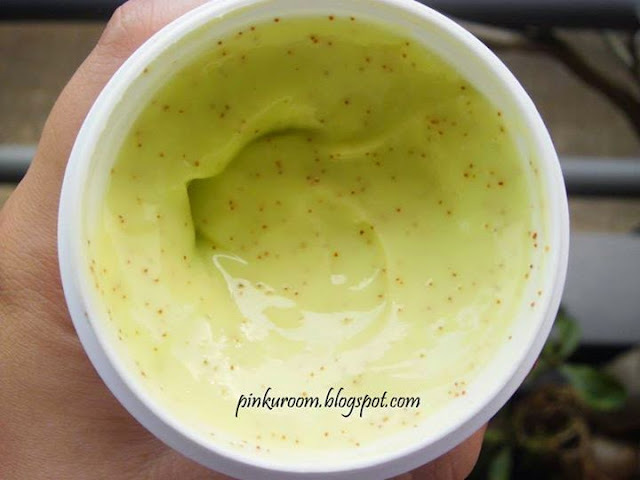 It's smoothen & brighten my skin in one usage!